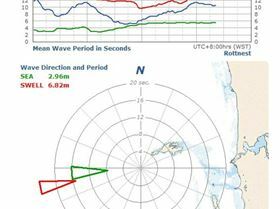 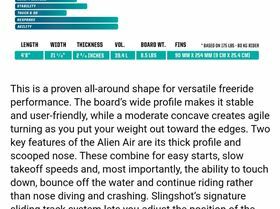 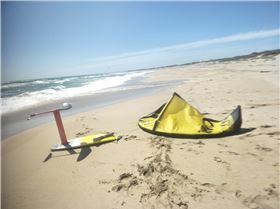 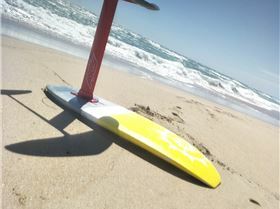 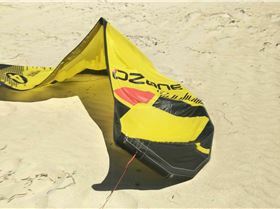 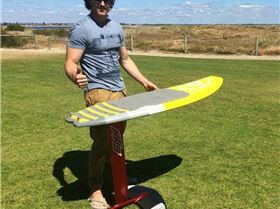 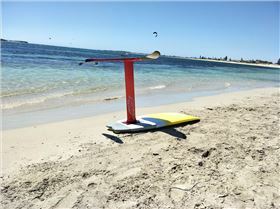 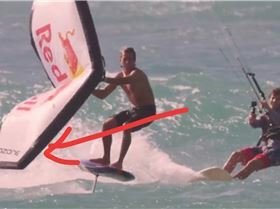 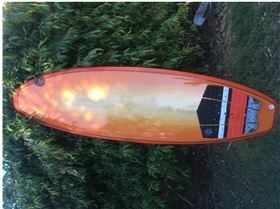 A week ago Kitesurfing Replied Naish Wind Wing? 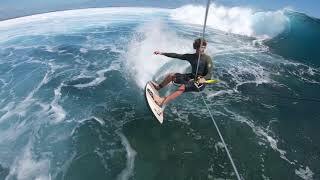 "Keahi de Aboitiz takes on Cloudbreak, Fiji..."
"50 Cent - P.I.M.P. 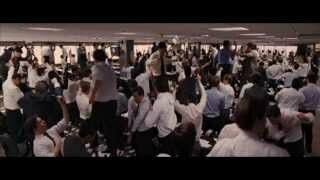 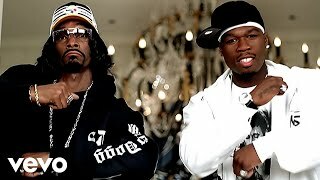 (Snoop Dogg Remix) ft. Snoop..."
"The Wolf of Wall Street - Chest Beat Office"